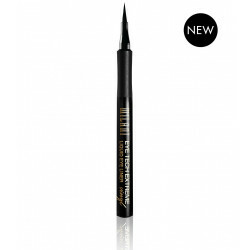 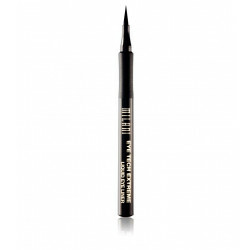 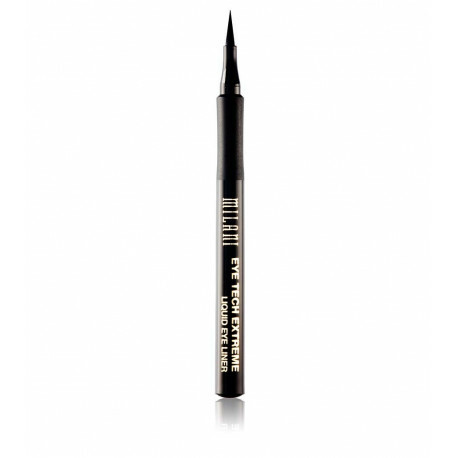 Eye Tech Extreme Liquid Eye Liner takes our best-selling Eye Tech Liquid Liner to the extreme. 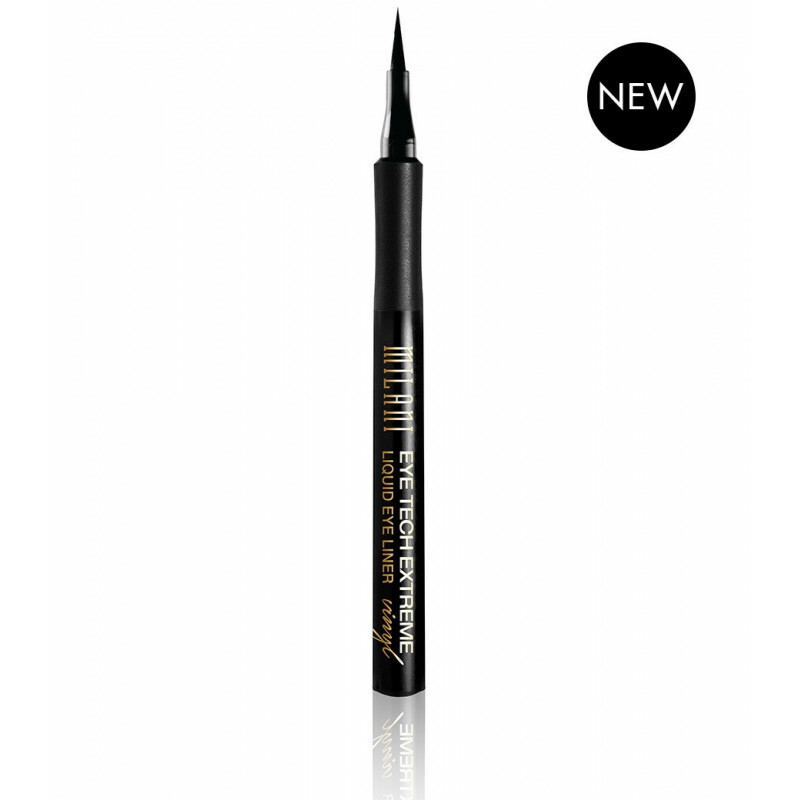 Extreme fine felt-tip point and easy grip handle make creating lines easy. 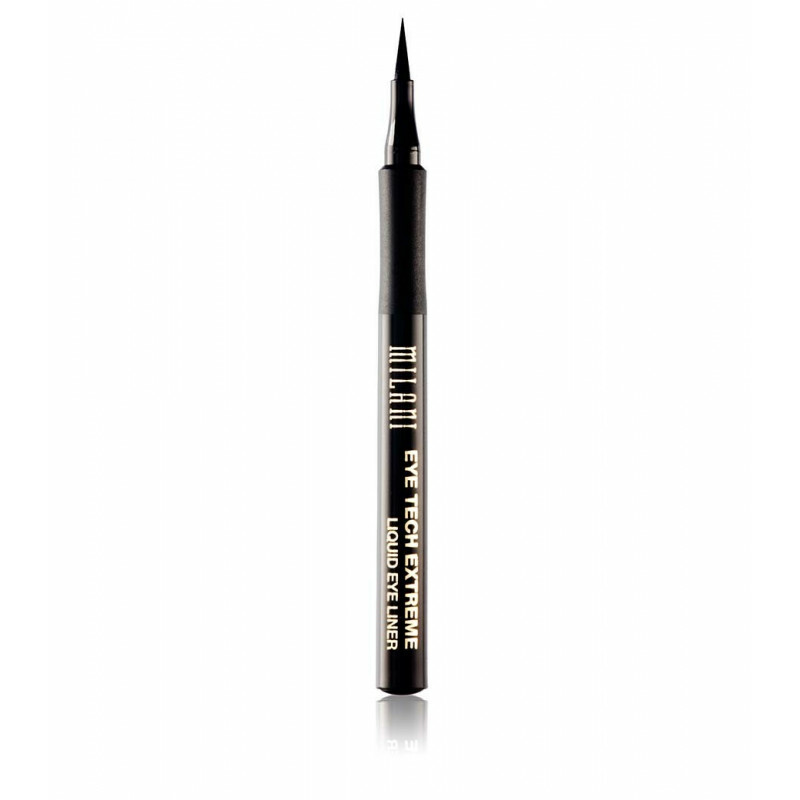 Non-feathering, waterproof blackest black formula lasts all day without flaking our budging.